Quality custom cartoons. On time, every time. Using an illustrative approach for your next project could be the missing link you've been searching for. 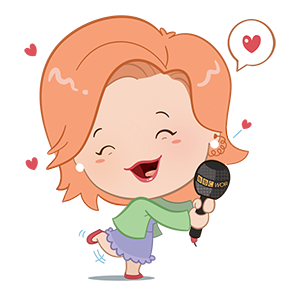 Let's add some character to your brand! One characterEndless ways to communicate! 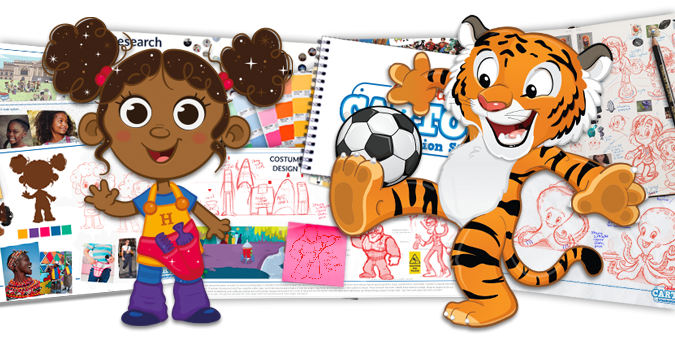 With your own cartoon mascot comes the unique opportunity to promote your business with some highly effective creative campaigns. 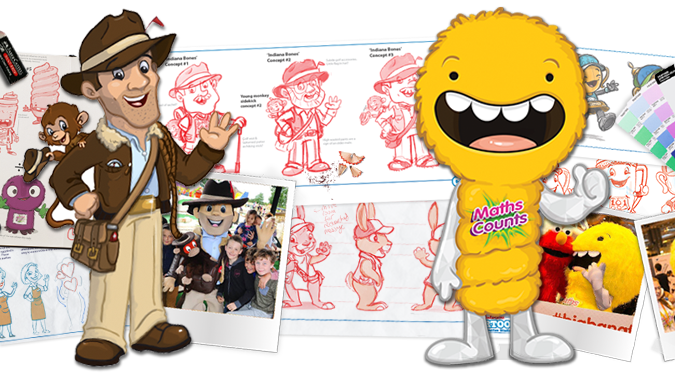 With your own cartoon mascot comes the unique opportunity to promote your business with some highly effective creative campaigns; when it comes to having fun, character mascots are all business! When it comes to having fun, character mascots are all business! 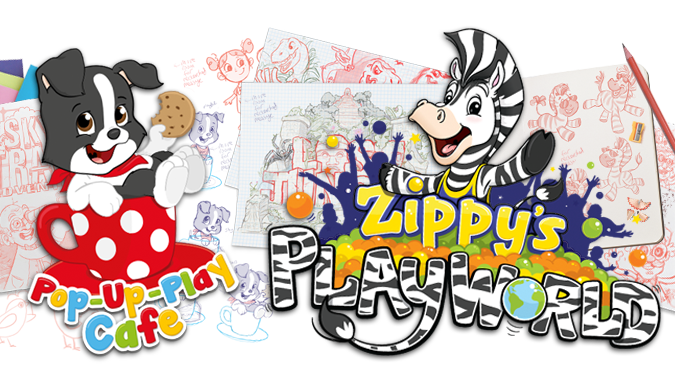 Playful, yet professional; a cartoon logo will help you to catch the eye of the clients you want… But tread carefully, created poorly and you could be the laughing stock! But tread carefully, done badly and you could be the laughing stock! A house without foundations would fall down just as a character without a story would fall flat. We can help to develop appealing stories, personalities, friends, worlds and environments to connect your bespoke creation with an engaged & captive audience!